Sunday – Thursday 8 am to 11 pm & Friday Saturday 8 am to 12 am. After hours please go to the casino cashiers window for assistance. Check out time at 11:00 am. Late check-out is NOT available unless prior agreement is made between guest and hotel manager. Late checkouts with no agreement will be charged an additional daily fee. There is a 48-hour cancellation policy at this hotel facility. The Konocti Vista Casino hotel renovations are completed. 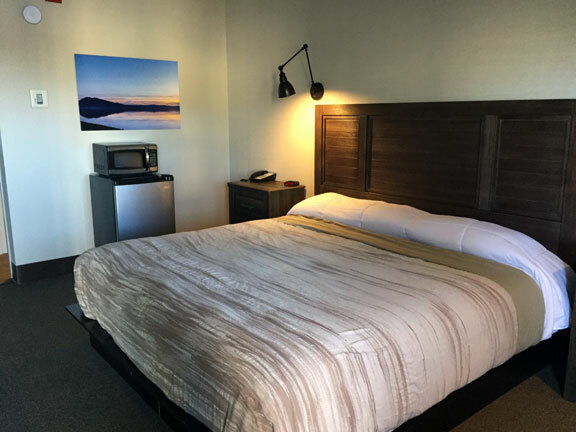 The hotel now features 74 totally remodeled rooms including new beds, fixtures, and flat-screen HDTVs. There are now 2 ADA compliant rooms. 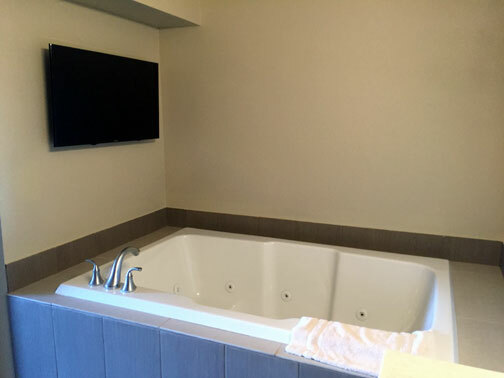 Two incredible, spacious jacuzzi suites are also available. All hotel rooms are non-smoking rooms and no pets are allowed. In the near future, construction will begin on a new casino building connecting the hotel to the older casino. As a result, parking will be limited next to the hotel. We apologize for any inconvenience. The “Fishermen Rate” is only available to individuals participating in official fishing tournaments which have a contractual agreement between the fishing organization tournament director and Konocti Vista Casino. To qualify for this Fishermen Rate, Konocti Vista Casino must be designated as the official host. These room blocks and Fishermen Rate must be made ahead of time through a prior agreement with both parties. If you are a tournament director, please contact the Outside Sales Coordinator at 707 262-3275 ex 1112. Rates are subject to change for holidays and special premium events. Please contact the hotel desk at 1.877.577.7829 to confirm current rates. Management Reserves All Rights. 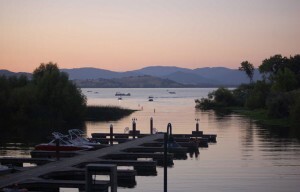 Located in beautiful Lake County, California, the hotel overlooks our private marina on historic Clear Lake, one of the premier largemouth bass fishing areas in the United States. The marina is a very popular site for professional and private group bass fishing tournaments. The boat launch is free to hotel/RV guests. 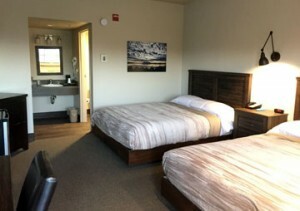 Rooms consist of Double rooms with Queen Beds, King Rooms.ADA rooms with walk-in showers and other compliant amenities. 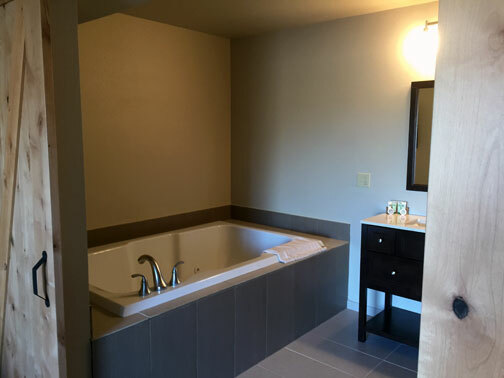 Also available are gorgeous, 2 room suites with large jacuzzi tubes. 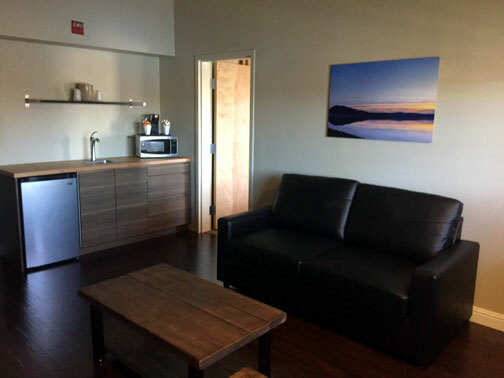 The spacious rooms are all air-conditioned and have coffee makers, refrigerators, microwaves, cable television with new HDTVs, and FREE high-speed WiFi. Coin laundry and ice makers are available to guests and there is a convenience store located next to the hotel lobby. (Convenience Store open Sunday – Thursday 7:30a-12am and Friday and Saturday 7:30am-1am.) The swimming pool on site overlooks the marina. 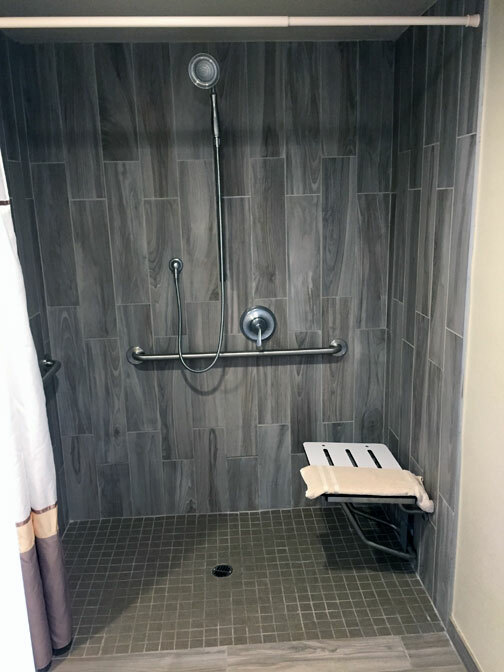 The Fitness Center in the RV Park is also available to hotel guests and includes Nordic Track, stair stepper, and treadmill. Also in the fitness center is a weight machine and pull-up/dip bar set. 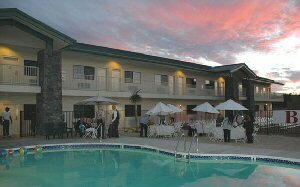 Konocti Vista Casino is only a few miles to downtown Lakeport or Kelseyville and is located in the heart of the Lake County wine district. We are also close to the scenic and interesting Clear Lake State Park. Discounts are available to Good Sam, AMA (American Motorcyclist Assoc. ), AARP & AAA members. The hotel honors Federal/State employee rates. Method of Payment: Cash, Visa/MasterCard A 48 hour cancellation notice prior to room date reservation is required for any refunds. 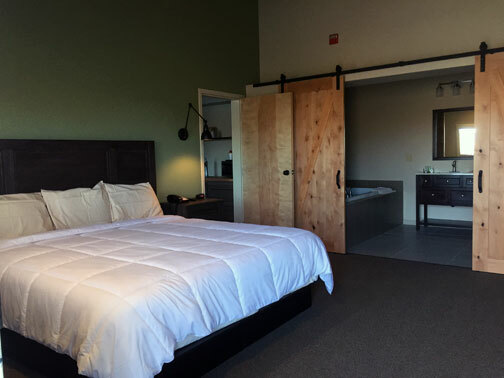 A limited amount of roll-away beds are available for $20 per night on a first come, first serve basis. Ask at the hotel front desk for availability or to reserve.